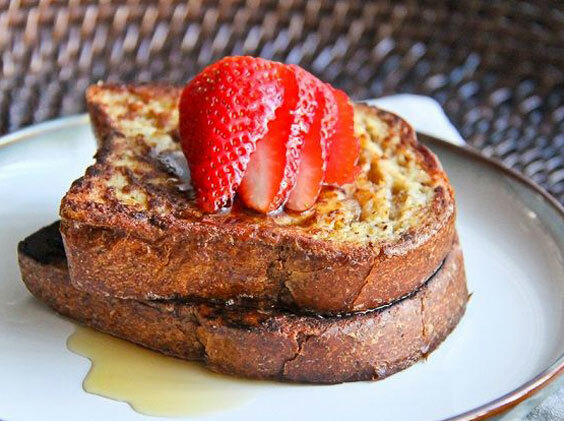 Try this delicious, super-filling french toast, perfect before a day of heavy training! Best made with Isopure Zero Carb Protein Powder. Beat together the whole egg and egg white in a medium-sized bowl. Mix in protein powder and cinnamon. Spray a large frying pan with coconut oil, and wipe excess with a paper towel. Heat over medium-high. Dip a slice of bread in the egg mixture, and flip it over so both sides can soak it up. Lay it in the frying pan. 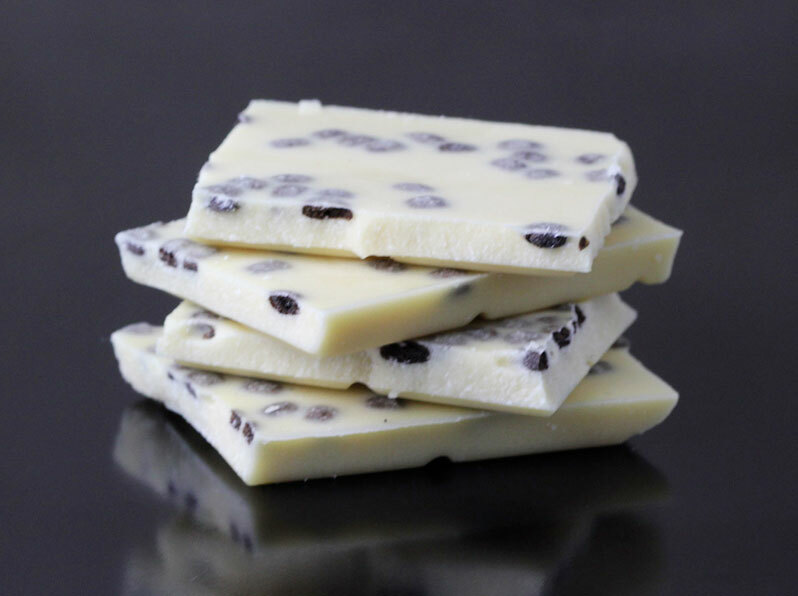 Repeat with the second slice, and pour any remaining mixture over top. Sprinkle with chia seeds. Flip after about 2 minutes, once the egg has cooked enough to set. Continue cooking for one minute, until golden brown.